House in Teia downtown, incredible sea views!!! Do you want to know more about Teià? Teià is a population of the Maresme that occupies almost the entire valley of the Teià stream, which rises in the upper and lower reaches close to the coast where you can enjoy its beautiful beaches. Teià delimits with Alella. The village has an altitude of 128 m, with an area of 6’66 km2, and more than 6,000 inhabitants. It has a microclimate similar to that of Alella, sunny and with little rain, that’s why it produces wine with designation of origin (D.O) of Alella. In terms of its communication is made up of the N-II road, and the district that joins the Maresme and the Valleys. It has an interurban bus line that joins it with Alella and El Masnou to get off at the RENFE del Masnou and Ocata train stations. 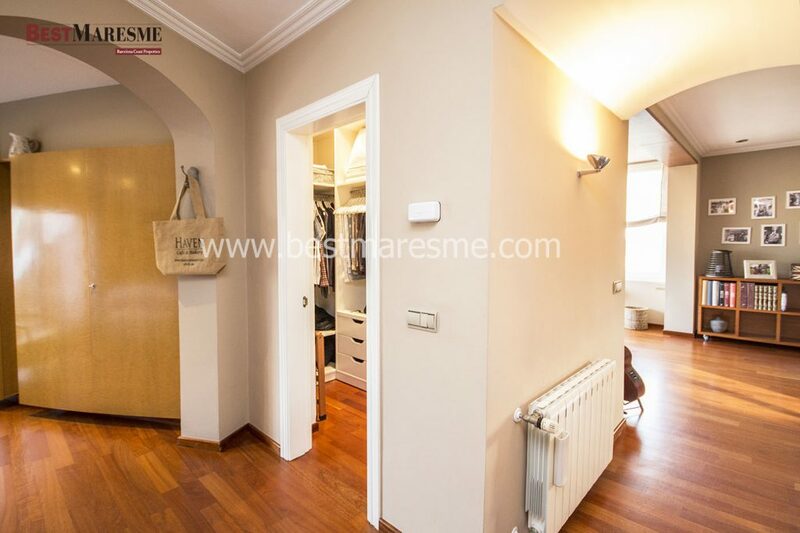 Bestmaresme presents a perfect house located in Teià, with great detail. Ready to move in! This house for sale in Teia, is Close to International School, Tennis and Paddle Club, Pitch Putt and El Masnou Marina 2 km away. Only 15 minutes from the center of Barcelona. The house is distributed over 4 floors, on the main floor is the day area, with living room and terrace prepared as a summer gazebo, the dining area with nice kitchen with office and toilet. The first floor occupies the entire area of the couple for privacy, a large suite with bathroom and whirlpool tub, large dressing room and sun terrace plus a large study. The lower floor consists of two rooms that share a bathroom, there is covered a terrace and adapted to get a study area. Finally we have a whole plant dedicated to leisure, place where to perform any type of activity (home cinema, gym, work from home, etc ..), toilet, a cellar and the laundry area. It is a diaphanous room with direct access to the garden, with a terrace in teak wood, where to make pleasant meetings in summer. There is the possibility of building a pool. All rooms of the house enjoy spectacular views of the sea, is in perfect condition and ready to move into it. Built and decorated with the best quality materials. ¿Looking for a luxury house in Barcelona area? 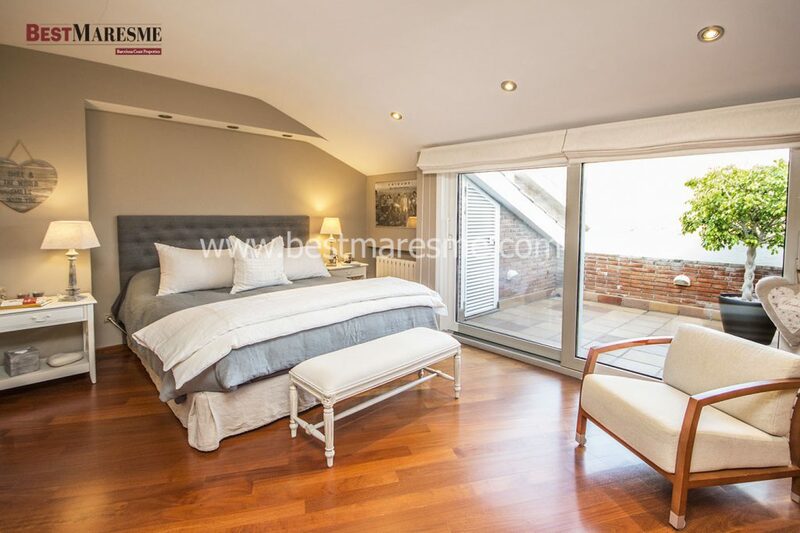 At BestMaresme we have a great offer in the most exclusive areas of the Maresme. We are experts in luxury properties in towns such as Cabrils, Premia de Dalt, Vilassar de Dalt or Llavaneres. 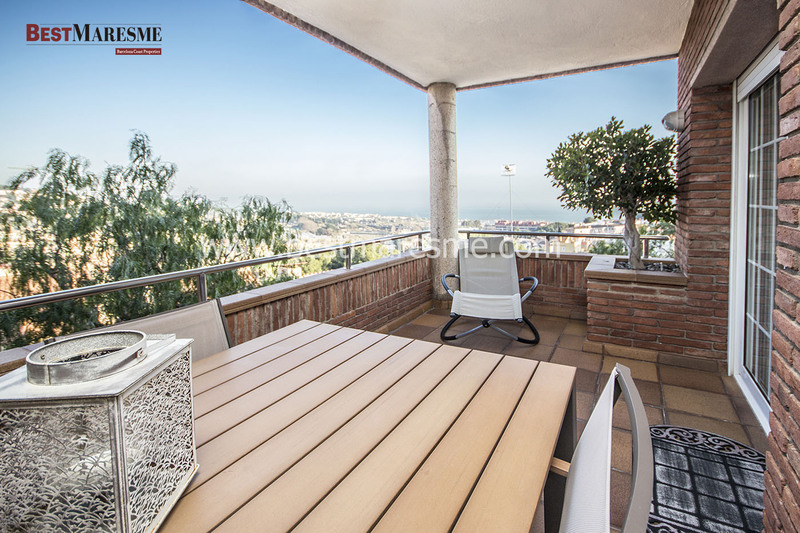 Are you looking for a luxury house to buy or rent in the Costa de Barcelona? Visit us or contact us. Next Next post: Fantastic house in Cabrils ready to move in! !